Our company's rigging factory that has senior management, professional technicians, advanced domestic production facilities, rich experience in production management, strong technical force, scientific test methods and perfect and reliable quality assurance. We are specializing in various Rigging , such as shackles, turnbuckles, binders, Hooks , eye bolts and nuts, clamps, thimbles, anchors, snap hooks, and stainless steel rigging. 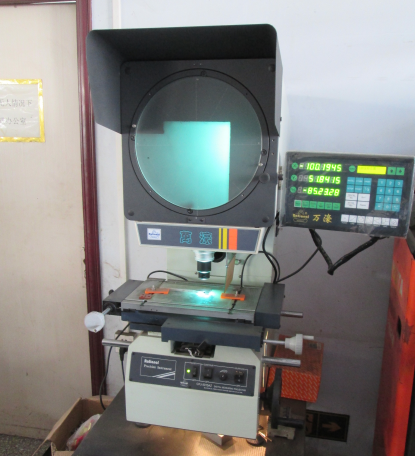 Meanwhile, we could take up processing business according to the drawings, samples and materials supplied by customers. 1.We are a factory focused on Rigging Hardware over 18 years. 2.Our main products are shackles,eye bolts and nuts. turnbuckles, wire rope clips, hooks and Load Binders. 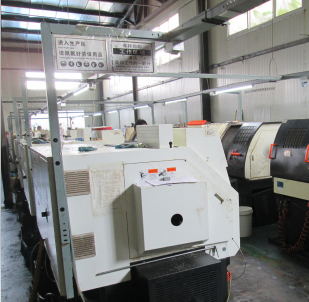 3.We have 6 production lines with advanced machines over 30 like friction presses, air hammer, punching machines,etc. 4.We own warehouse over 3000 square meters. 5.We have numerous distributors at home and board. 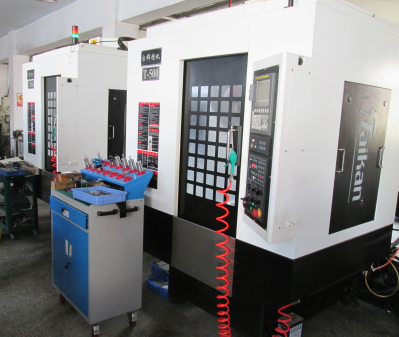 Qingdao Xiangchengde machine Co.,ltd . we are founding in 2008 . the factory have 18 years history in metal process . Base on our company equipment ,technician ,now we have 2 serial of product : hydraulic pneumatic fitting and Rigging Hardware . 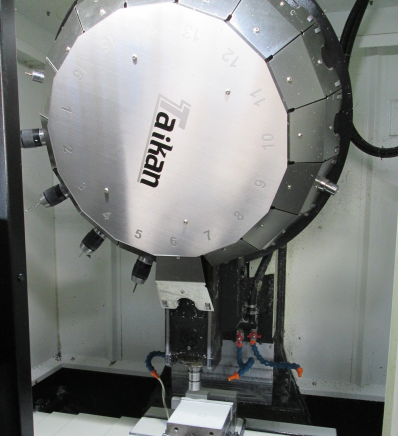 the factory have supplied for deep sea engineering and get high appraising by the customer . We are a professional manufacturer & exporter of hydraulic hose, hydraulic fittings, hydraulic adapters, hose crimping machine and other related products in China. We also produce and trade in rigging hardware such as :Shackle ,turnbukle, hook,Thimbles and else . "Quality, Speed, Credit" is our company guide line. With stable quality, timely delivery and competitive prices, our products are widely used in construction machinery, coal mining and power transmission industry, oil exploration, forging metallurgy, ships, agricultural machinery and various machines tools. We sincerely welcome friends from all over the world to visit us and cooperate with us!